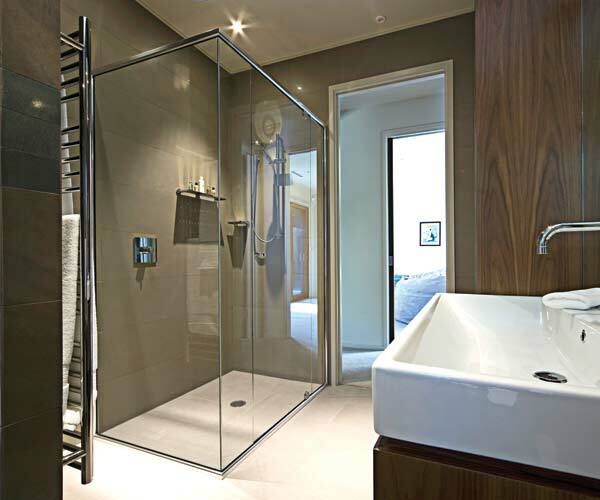 The reality is that no bathroom suite is ever the same, and that’s why at Phoenix Safety Rail all our shower screens are custom made to suit your requirements and budget. Having over 20 years of experience in offering customised shower screens allows us to offer expert advice, competitive pricing, and timely professional installation. With our broad range our shower screens, you are sure to find the perfect shower for your bathroom or ensuite. We offer an extensive range of custom shower screens,such as framed shower screens, semi-frameless shower screens, perimeter framed shower screens, sliding shower screens, corner entry shower screens and frameless shower screens in Melbourne, Mornington, and surrounding suburbs, also including the south-eastern suburbs. Our shower screens are also available in a wide range of designs. All this choice helps our customers to get the right screen for their bathroom requirements or next renovation project. The majority of our shower screens are custom designed to suitany bathroom configuration, no matter how big or how small. We make our highly durable shower screens using high-quality materials sourced from local suppliers. All our shower screens come with an optimal design to ensure hassle free maintenance. Customising our shower screens facilitate excellent anti-leak properties. Options to choose separate shower screens and bathtub screens if you can accommodate both in your bathroom. You can also choose screens for bathtubs that are mounted with shower systems. 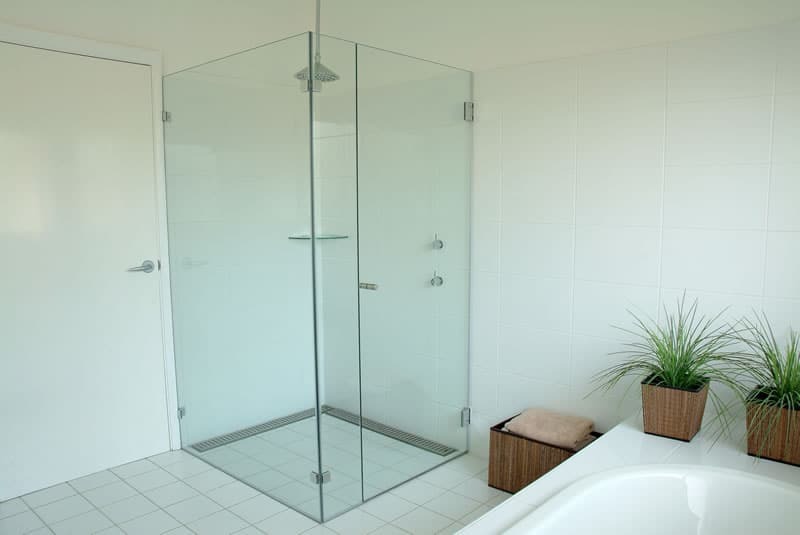 Offering frameless, semi-frameless shower screens in Melbourne. We offer a wide range of frameless shower screens that are manufactured with 10mm clear or obscured toughened glass panels. Being custom-made, our Frameless shower screens allow great flexibility and will make your bathroom the envy of all your friends. Further options include wall channels or patch fittings and door handles in a variety of colours including polished silver, matt silver, gold and black. Ideal for contemporary bathroom designs, our frameless shower range is also available in a sliding configuration or as a single fixed panel of glass for that minimal look. Our Mirage perimeter framed shower screensare designed in 6mm toughened glass. These screens offer a deluxe glass to glass design, sleek slimline profile and pivoting door, enabling both inward and outward opening. Available in a variety of colours and with the design flexibility to fit into most bathrooms. This stylish option is a popular choice for the most discerning of clients. Oursemi-frameless shower screens are finished in5mm toughened glass. These shower screens are available in polished silver and white and are adjustable to fit most bathroom configurations. Ideal for the budget conscious without compromising on style and quality.The semi-frameless shower screen is available in a standard 1950mm or 1850mm high configurations and offers the flexibility of widths up to 1820mm. 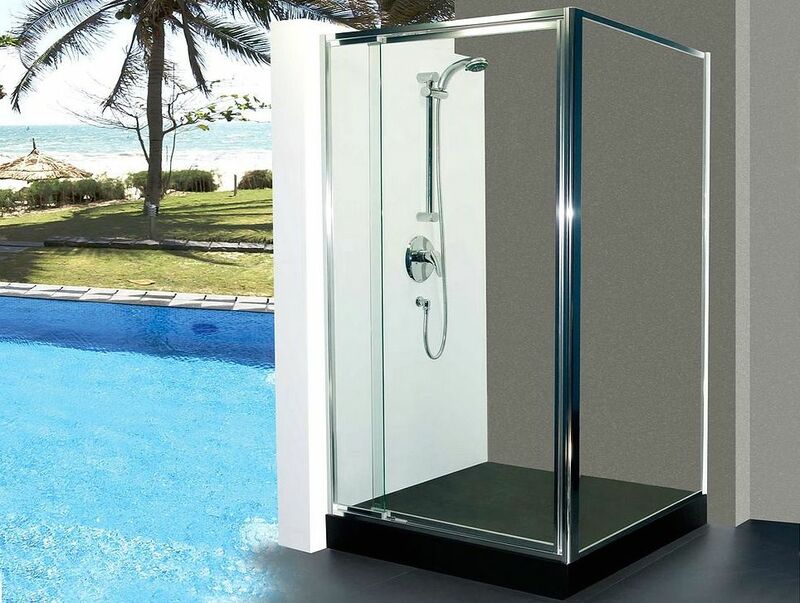 The Phoenix corner entryshower screens and sliding shower screens are available in an array of colours, and in botha fully framed or perimeter famed design.The corner entry’s dual sliding doors enable corner entry to the shower enclosure. Providing clear and easy access even when your bathroom floor space is at a premium. While our selection of sliding shower screens will also optimise the available space in your next bathroom project. The Phoenix Integrity range framed shower screens are also manufactured with 5mm toughened glass. Available in a huge selection of colour choices,the Integrity shower screen can be customised to suit most bathroom applications. Ideal for the more traditional bathroom design, the magnetic door seal and overlapping door panelsoffer excellent water resistance and ease of use. Our entry level shower is the Series 93 shower screen.The triple door sliding shower configuration is custom made and is available in a large range of colours. For all our custom shower screens, you have the further option to choose Cathedral or Metalux glass panels to increase privacy in open bathroom designs, in both residential and commercial applications. Call us today on 1300 361 328 to learn more about our shower screen portfolio. You can also contact our shower screen designers online to let them know your requirements.